Australian vineyards are established in a wide range of climates, reflecting the diverse environments of this vast continent. This climatic diversity is reflected in the large number of grape varieties grown and the large range of wine styles produced. 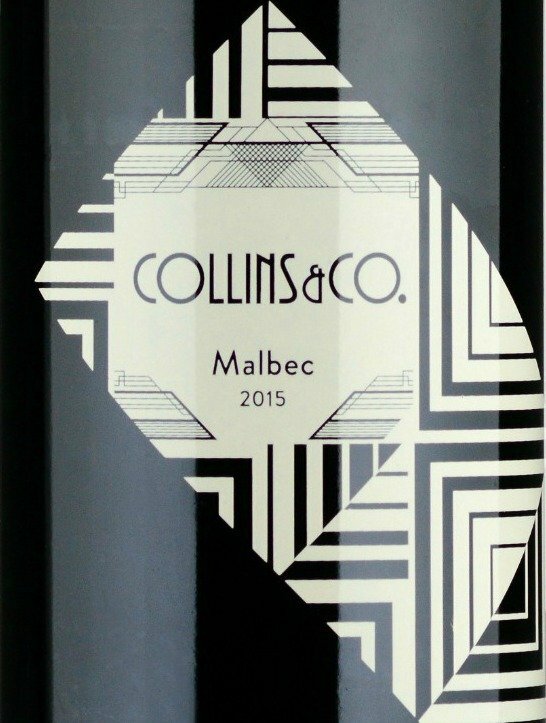 On this website we concentrate on those wineries who make wine from unusual, or "alternative" varieties. 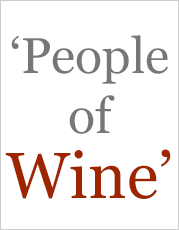 I maintain my list of wineries and varieties by reading articles, blogs, websites and going to wine shows. It is far from perfect or complete. I rely on feedback from readers to correct errors and corrections. 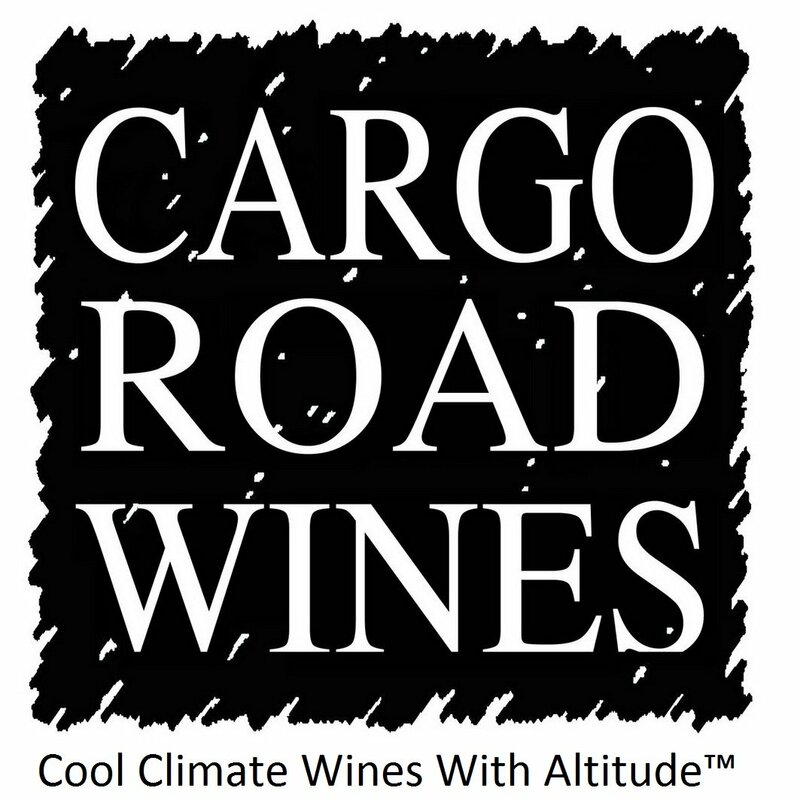 Contact me if you can tell me about a new winery or variety I have missed. There are around 2500 wineries in Australia, ranging in size from huge to very small. They are are scattered across the country with major clusters in well known regions. 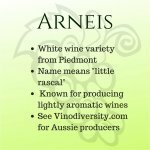 There are also isolated vineyards and small groups of wineries in most parts of Australia except in the tropical north and the arid interior. Applying a European style template for classifying regions over such a heterogeneous pattern of distribution is difficult. 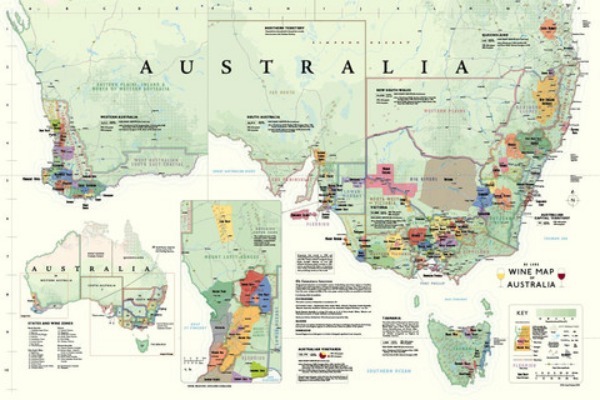 The process of setting up legal definitions of Australian wine regions, known as Geographic Indications is nearly complete. But this is just the first step in developing an industry and an informed buying public based around the production, marketing, and appreciation of wines with regional characteristics. By accident or design wine varieties tend to get clustered into particular regions. In the newer regions there seems to be more experimentation as the entrepreneurs are pioneers who try to match terroir with appropriate varieties. In Australia much of this process is still in the experimental phase. In regions with established reputations this experimentation tends not happen. 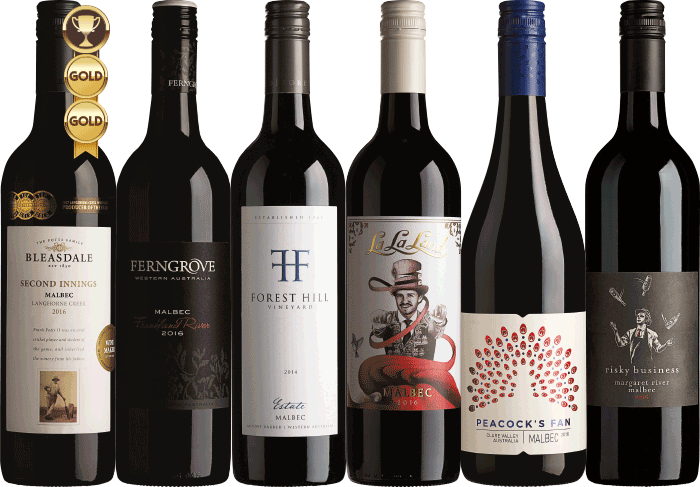 Coonawarra, for example, is almost completely devoted to classic varieties. When you are on such a good thing why change? The happy hunting grounds for Vinodiversity are in the newer regions, those where no vines were grown until relatively recently, or where there has been an influx of new growers and makers. Here grape growers and winemakers are striving to make their mark, by establishing a point of difference. The new entrants need to be doing something to distinguish themselves from the pack. They cannot compete on price with the big companies so they need to find another selling point. Some are turning to new grape varieties and the results of their adventures are waiting in bottles for us to share. 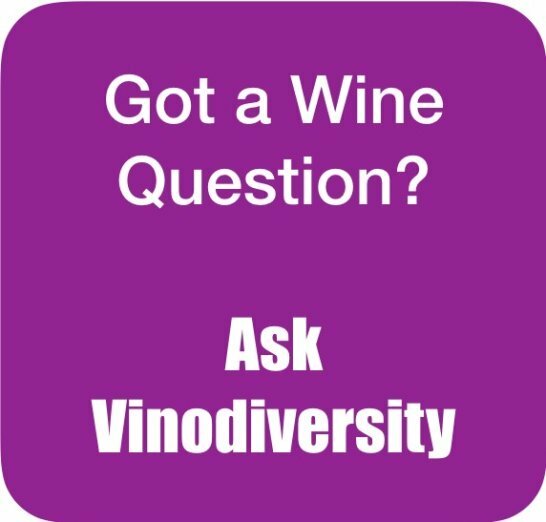 Vinodiversity provides an alternative guide to the major Australian wine regions. 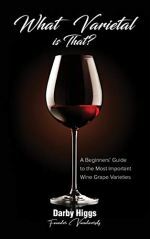 These guides concentrate on the wines made from the lesser known varieties. We hope these guides will enhance your wine touring, and improve your appreciation of what the wide range of terroirs in Australia can offer. It is time for you to join in and share the adventure. Start by exploring a few of the wine regions mentioned above. You will be guided to those innovative wineries who are using alternative varieties of wine grapes.